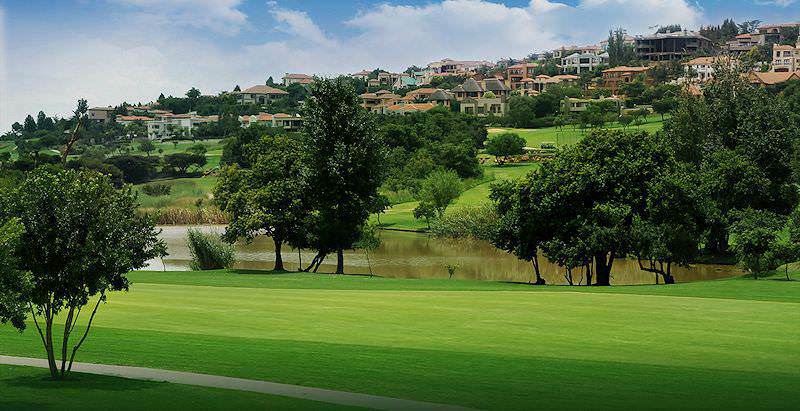 Woodhill Country Club forms part of a top-end residential estate in Pretoria. 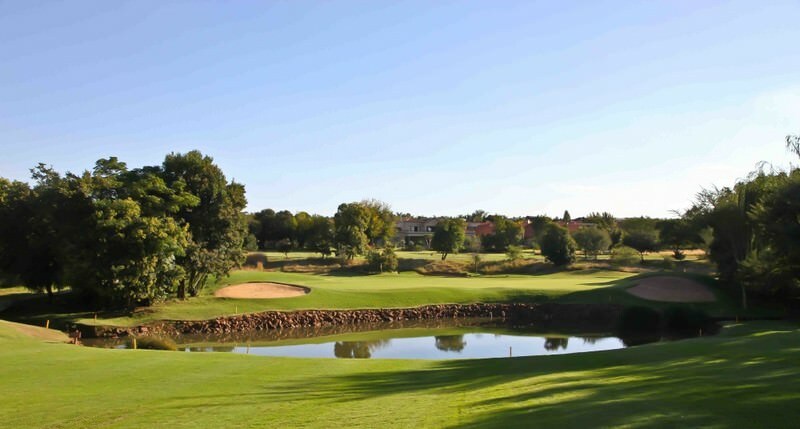 Woodhill Golf Course is a Peter Matkovich-designed championship 18-hole that forms the stunning centerpiece of an upmarket residential estate in the east of Pretoria. 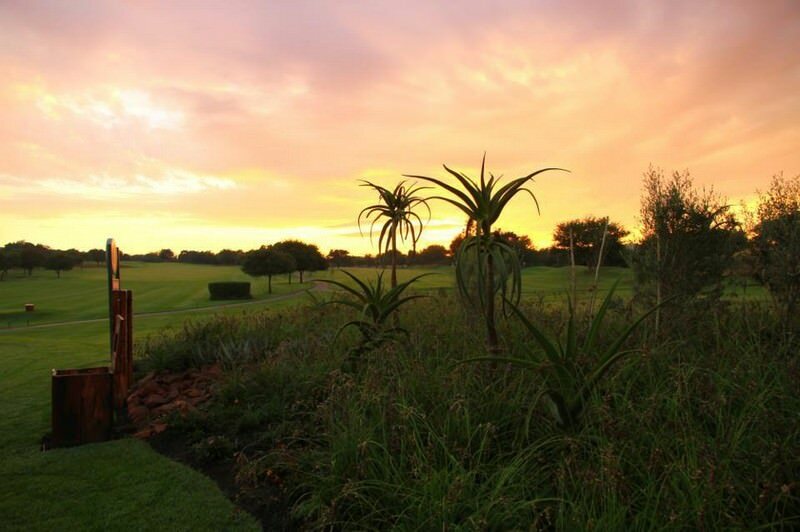 The course runs across 6 758m and combines its Parklands-style with indigenous bushveld. 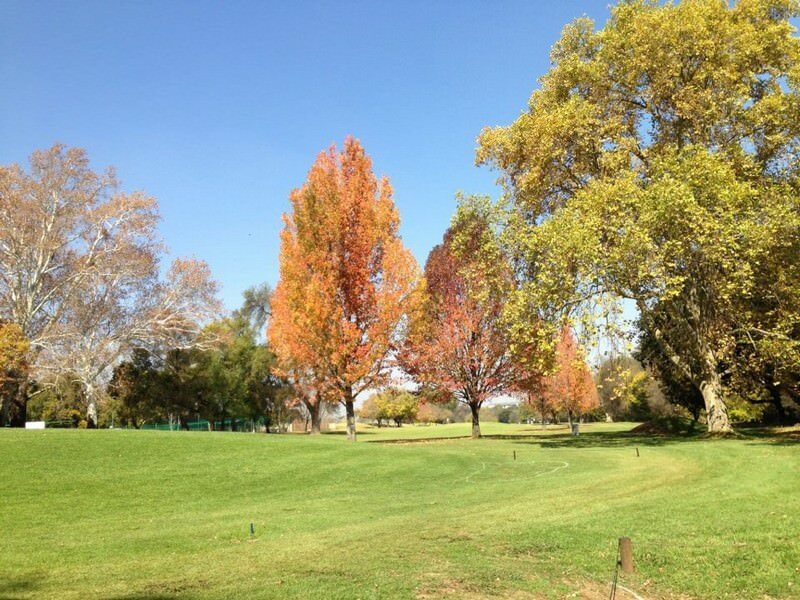 The fairways are dressed in vibrant kikuyu while veld grasses encumber the roughs. Placid water pools and rock features frame the course’s unique, tranquil setting. The club house forms the central point of the estate and golf course. The bar and halfway house overlooks the 9th and 18th greens, and enjoys a panoramic view over the estate and course. Large wooden barrels contribute to a warm, relaxed atmosphere. 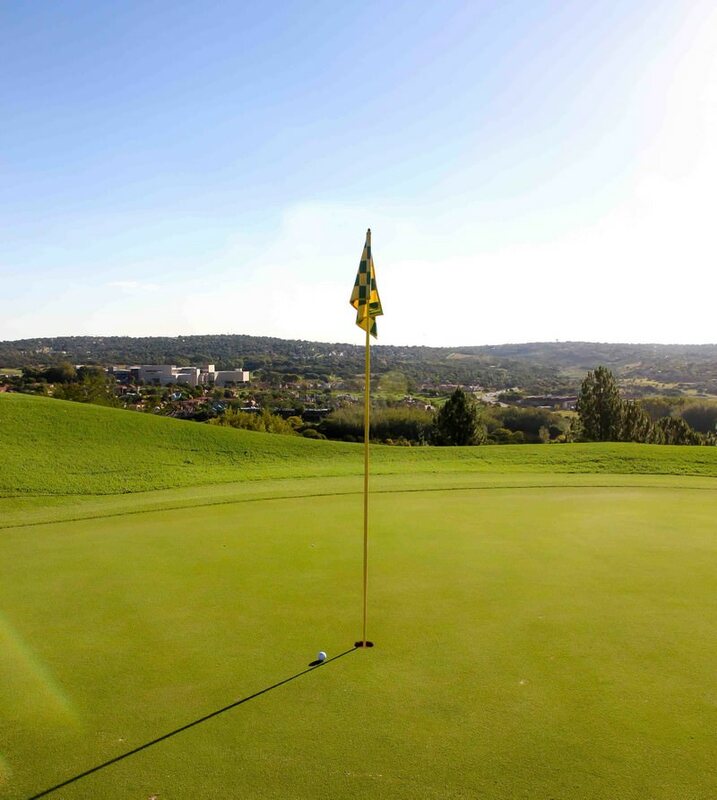 Additional services onsite include a well-stocked pro shop, an indoor studio and teaching academy and evening conferencing and banqueting facilities. 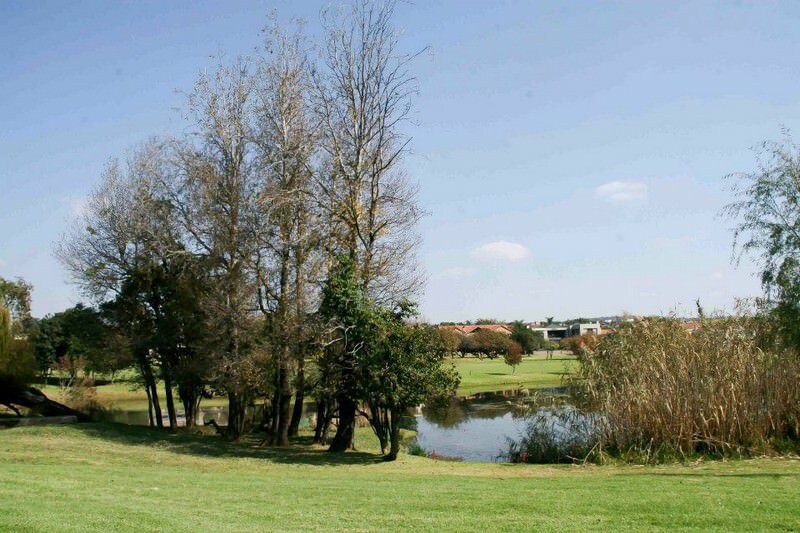 Woodhill Golf Course was voted the best in the city by Beeld newspaper readers in both 2010 and 2011. 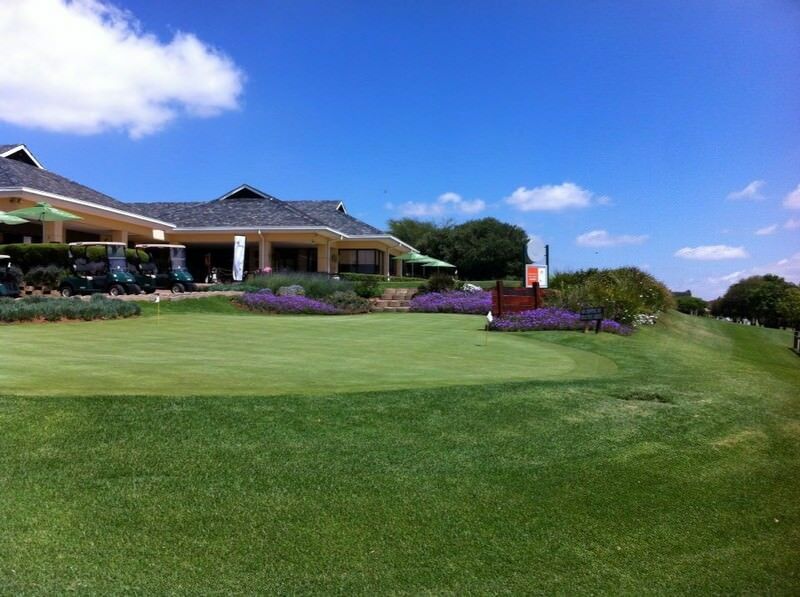 The club has hosted the South African PGA Championship as well as the Ladies PGA Championship. Its varied levels of elevation accord intensely absorbing play and spectacular views of the surrounding area. 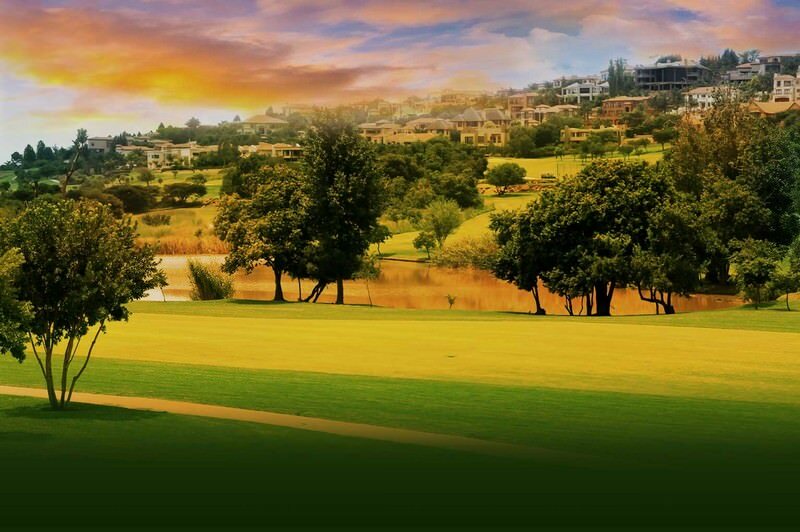 The Woodhill Country Club remains one of the most popular golf retreats in the city and provides engrossing play for both the beginner and the pro golfer. Travel to South Africa for a truly diverse range of adventures, from Cape Town to Kruger. Botswana safaris are the stuff that travel dreams are made of. Namibia's Etosha National Park will captivate you with its surprisingly ample wildlife. As the birthplace of the walking safari, Zambia will capture your soul. Mozambique is a tropical paradise with white sandy beaches and warm waters. The Kruger National Park is a sprawling wilderness flush with animals of every description, from the mighty elephant to the tiny duiker. The Sabi Sand Private Game Reserve is South Africa's most sought-after wilderness, offering exclusive safari lodges and premium game viewing. Though enveloped in natural splendor, Cape Town is also a vibrant city that enthralls visitors from all over the world. The most popular destinations in the Garden Route are the charming seaside towns of Knysna and Plettenberg Bay.